Not a huge green tea fan? Or maybe you are and want to explore new flavor pairings? 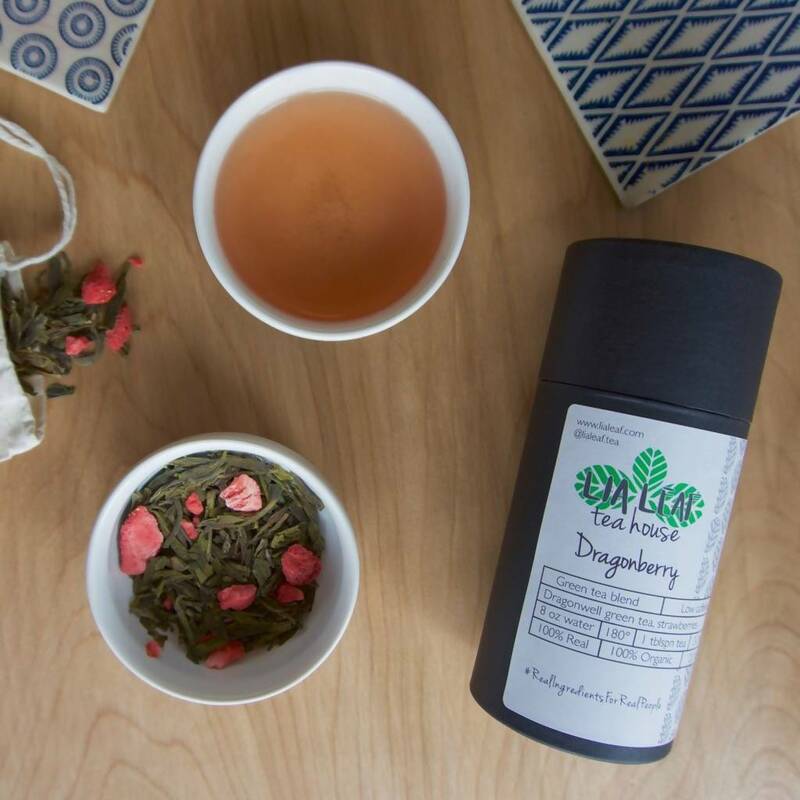 Either way our Dragonberry fruit tea blend will not disappoint. 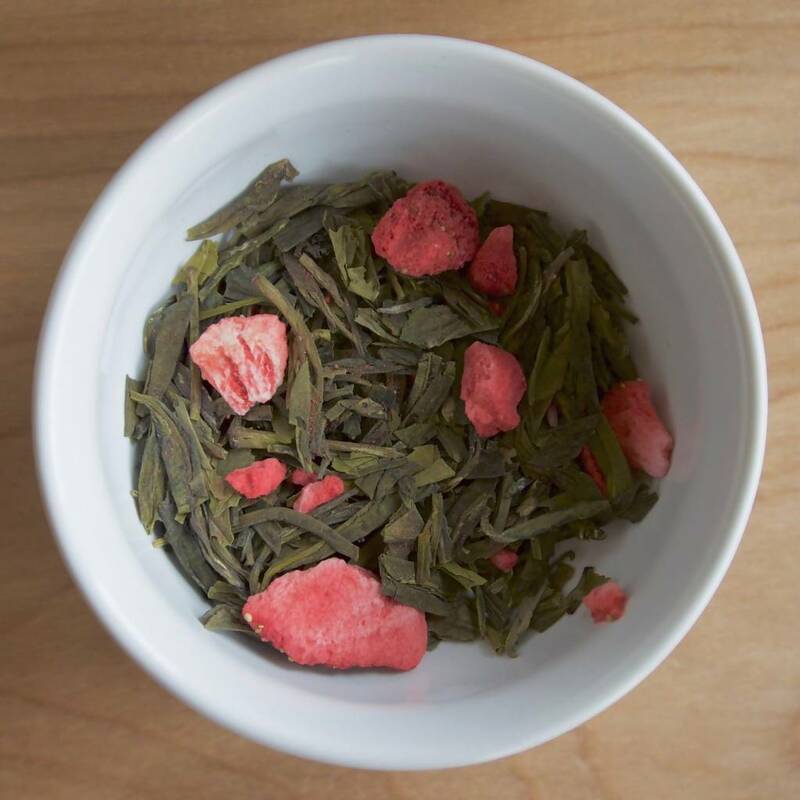 Light and refreshing, Dragonwell green tea is complemented perfectly with real strawberry. 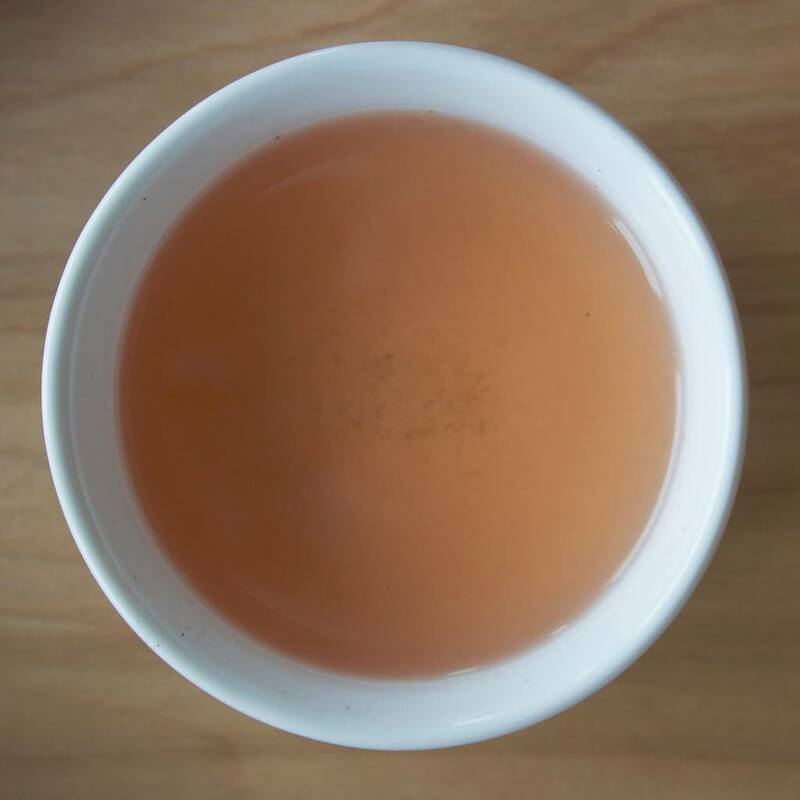 Get all the benefits of green tea while sipping a fruity infusion!